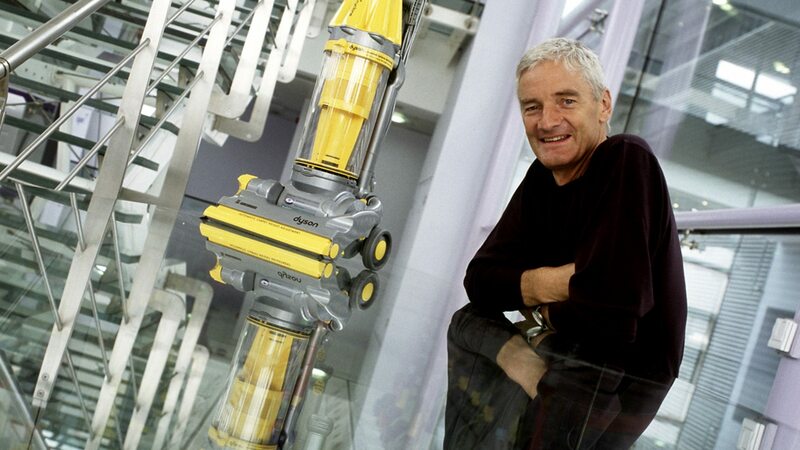 DescSue Lawley talks to inventor James Dyson. DesclongJames Dyson: 4 Extra Debut. From Bob Dylan to Henry Purcell. Inventor Sir James Dyson shares his castaway choices with Sue Lawley. From June 1999. DescmediumJames Dyson: 4 Extra Debut. From Bob Dylan to Henry Purcell. Inventor Sir James Dyson shares his castaway choices with Sue Lawley. From June 1999. DescshortSue Lawley talks to inventor James Dyson.